Arriving in the sweltering heat of Yangon’s airport to be greeted by a Longi clad wearing driver is stepping back in time 50 years into a part of Asia that has seen little influence from the outside world. Yangon, formerly known as Rangoon, shows crumbling signs of the British rule in the architecture and infrastructure mixed with pagodas and stupas peppered throughout the city. The Burmese culture is warm and inviting and the cuisine is a unique blend of textures, flavors and spices. 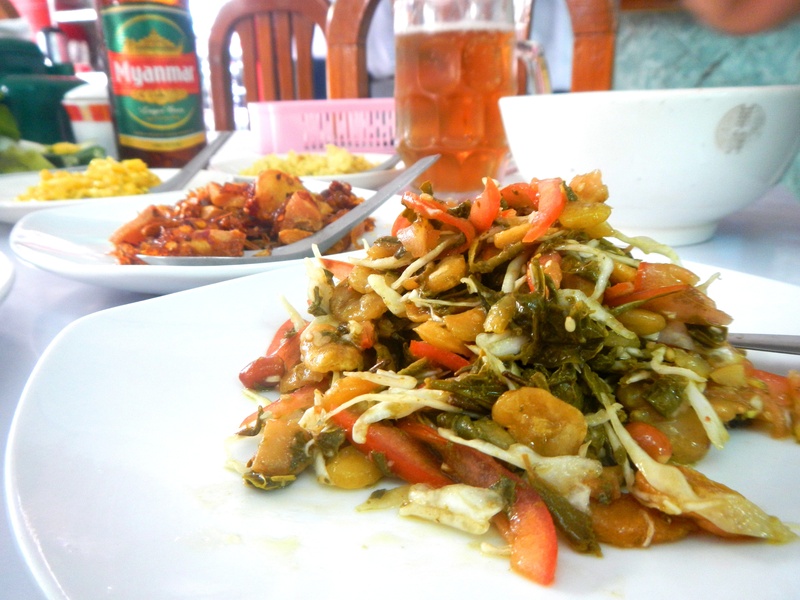 One of the most unique staples in Burmese cuisine is Lahpet Thoke, fermented tea leaf salad with roasted peanuts, crispy beans, crunchy sesame seeds and aromatic fried garlic. Burmese Green Tea Salad is found in almost every home, food stall or eatery throughout the country and it has a unique route of getting there. Our Authentic Myanmar Explorer Itinerary is a fine example of how to trace the path of this Burmese culinary highlight. The journey begins high in the mountains of Northern Myanmar where the tea plant is cultivated meticulously then picked at the exact moment when the leaves are young and tender. They are then dried on long mats in the sun. From there it travels to markets where it is sold by the kilo before it heads to larger cities such as Mandalay or Yangon. Traveling through Myanmar, one can retrace the origins of this delicacy while exploring the rich culture and awe inspiring heritage of the Burmese. Beginning in Yangon, must see sites include the Shwedagon Pagoda, standing 99 meters high and dating back more than 2000 years. Having a local guide by your side allows you to get off the beaten path as well as they take you into hidden neighborhoods enjoying local foods and seeing remnants of the British architecture. 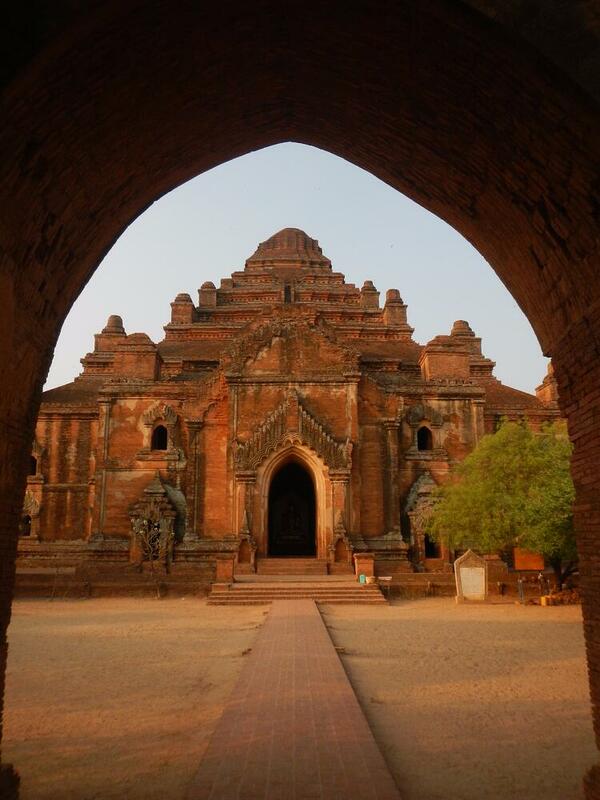 From Yangon, a short flight takes you into the land of a thousand pagodas deep in the arid landscape of Bagan. With over 2,000 pagodas, stupas and temples scattered throughout 16 square miles, you have the opportunity to step back in time as some 11th century pagodas have seen little to no travelers in hundreds years. You may also want to connect with off the beaten path local villages that have called this northern province home for generations. 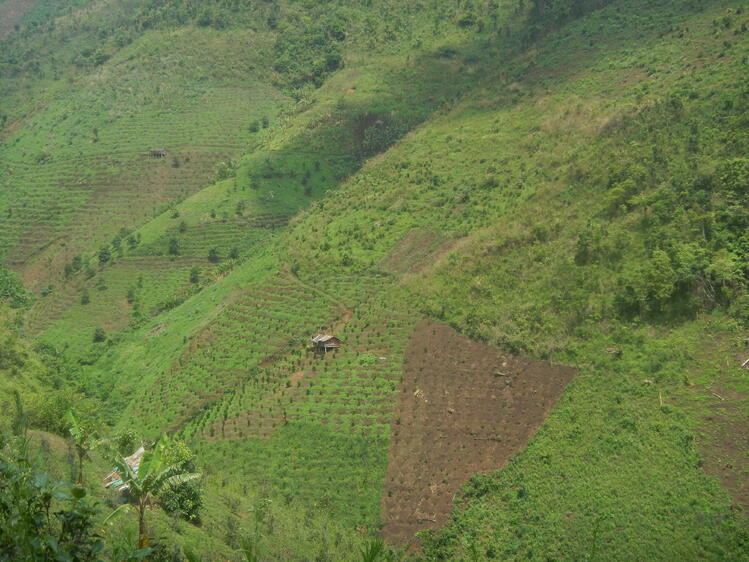 Continue to the hills surrounding Kalaw to meet the giants in the jungle, local elephants and their mahouts (caretakers). Kalaw’s cooler temperature is refreshing after the heat of Bagan and Yangon and a ideal location to see tea plantations as well as bulk tea in the markets. With a thriving Nepali influence reminiscent of the British rule, the local cuisine offers a taste of the Himalayas mixed with local flair including of course fermented green tea salad. 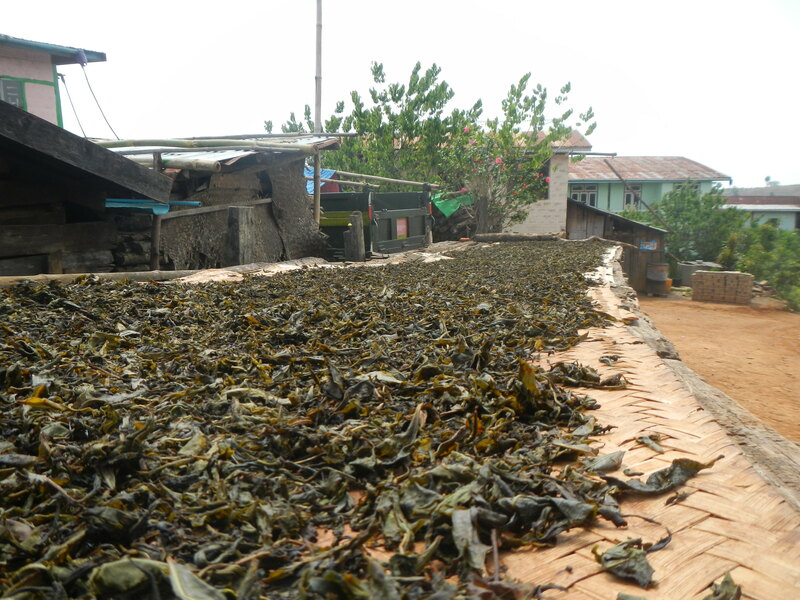 The tea leaves are an integral part of the culture, in drinking fresh green tea as well as eating it within Lahpet Thoke. 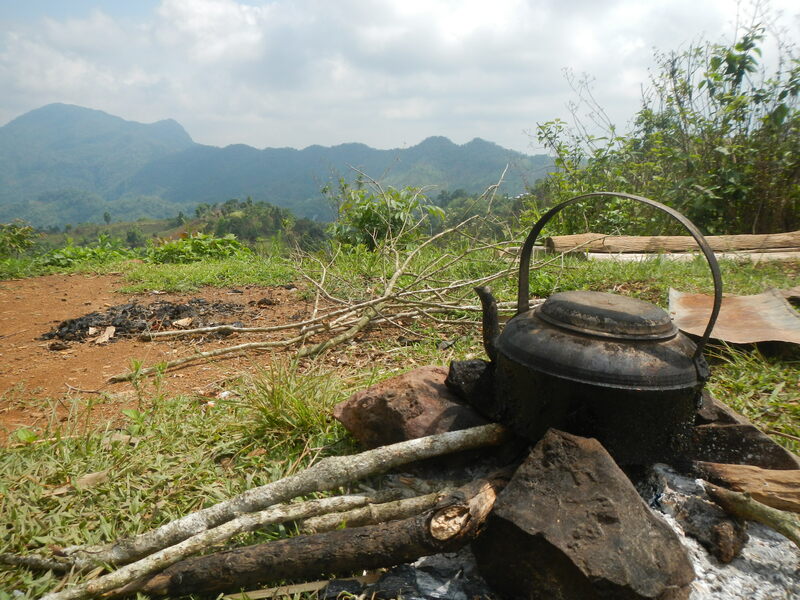 Stopping for tea throughout your trip is a great way to absorb the stunning surroundings as well as connect with locals. 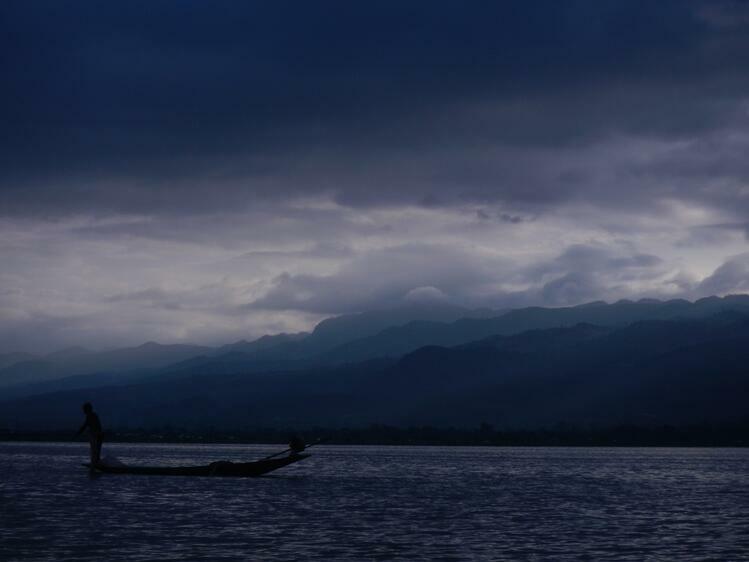 Inle lake is located downhill from Kalaw and it’s unique stilted houses and fishermen are best visited during the sunrise. One of our Myanmar Travel Specialist recently visited the Intha Heritage House and claims it offers the best Green Tea salad throughout Myanmar. Stop by and let us know what you think of the salad! Myanmar is a destination all to itself and one can spend a few weeks exploring it’s many sites and sharing meals with the diverse locals found throughout. For a truly unique experience, our Myanmar & Southern China: Places Unexplored Itinerary is ideal. 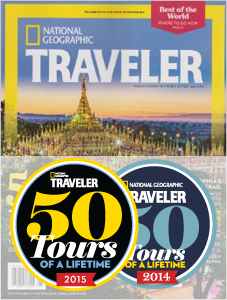 This hand crafted trip was selected by National Geographic Traveler Magazine as one of 2015’s “50 Tours of A Lifetime” and for good reason as it incorporated highlights of both Myanmar and Southern China gems. You may also want to incorporate another Southeast Asian country such as Thailand, Vietnam or Cambodia. Click the "Start Planning" button below to connect with one of our Myanmar Specialists and begin planning your trip today.